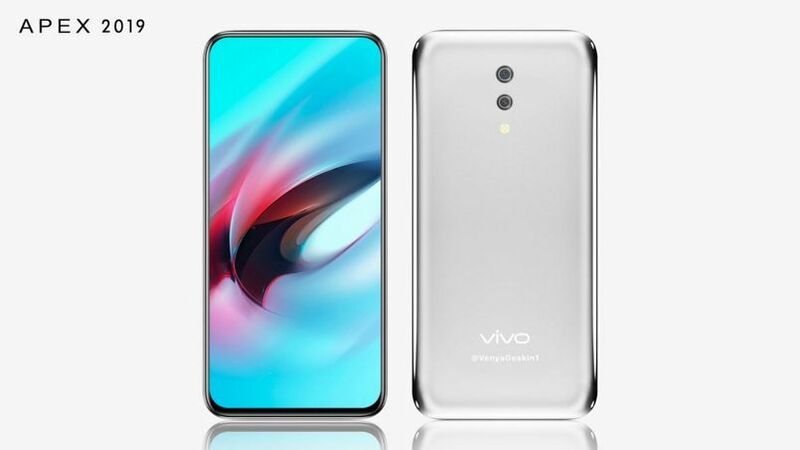 The alleged returns for the upcoming Vivo Apex 2019 were published online. The renders, published on the Chinese social network Weibo and Instagram, give us a look at the Vivo telephone first. The Vivo Apex 2019 will be unveiled on 24 January, a teaser recently unveiled by the company. 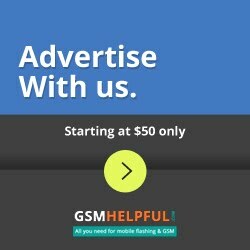 The leaked renders of the phone are in line with the teaser 's outline of the phone, which gives them credibility. A number of alleged renders for the Vivo Apex 2019 smartphone were found on Weibo and Instagram, respectively shared by Leak Viet Nam and Venyageskin1, the latter being leak-based concept renders. These renderers show a design with rounded corners and curved back, with nearly no bezels on the top and sides. The bottom of the display has a minimum bezel, however. There seems to be no front camera on the phone, not visible in leaked renders at least. The renders on the back show the presence of a dual camera setup and a LED flash. In addition, the fingerprint graph in one of the renders indicates the existence of the fingerprint sensor on the display. Vivo Apex 2019, codenamed Waterdrop, succeeds the company's Apex concept phone, which was unveiled last year. The Vivo Apex was released on the market under the Nex moniker, but some features shown as part of the Vivo Apex were missing on the phone. As with the leaks to date, the Apex 2019 features a liquid metal chassis with bezelles design and sport. This bezelles design can also be seen in the leaked renders, but the liquid metal aspect has yet to be confirmed. Among other details we know about the phone so far, the model number EKI1831 is said to be included. As we have already mentioned, the Vivo Apex 2019 will be launched at an event in China on 24 January.